Giving Ukraine’s underpowered forces greater means to make war would enhance its ability to make peace. Dogs barked and whined as they ran through sawdust and piles of chopped wood scattered carelessly over mud and concrete. 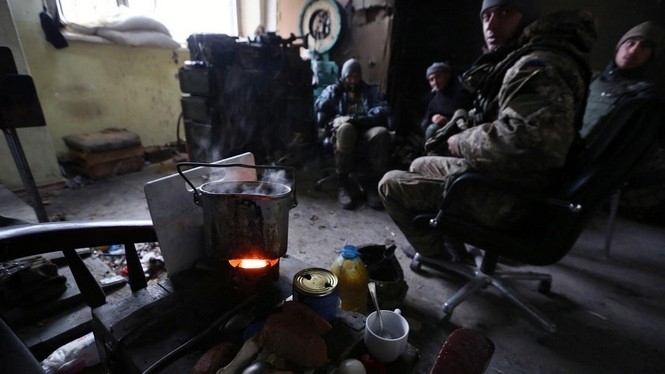 Nearby, a group of Ukrainian soldiers from the 6th Artillery Training Regiment gathered to chat and drink hot tea. They had returned to this bleak, makeshift camp on the front lines in eastern Ukraine for some rest and relaxation after yet another battle against Russian-backed rebels. The constant sound of artillery in the distance was a reminder that their down time would be all too brief. I visited this harsh outpost in eastern Ukraine a little more than two weeks before the recent German-and-French-brokered “peace agreement” was signed. Fighting in eastern Ukraine had just intensified, as the rebels pushed back Ukrainian positions on the front. 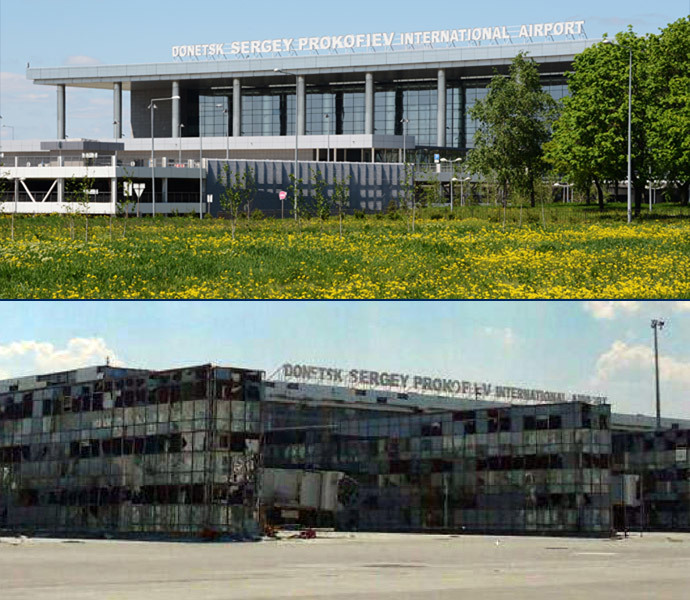 In late January, the rebels captured Donetsk Airport. It was a heavy blow to Kiev. The airport had become a symbol of Ukrainian pride, the soldiers inside labeled “Cyborgs” by the Ukrainian media for the almost superhuman resistance they put up over several months. 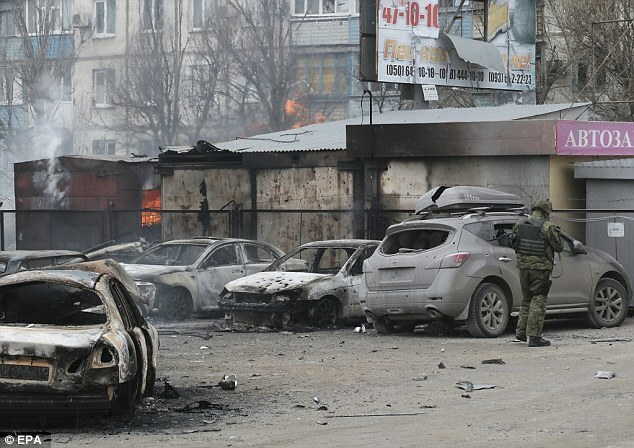 Then the rebels began shelling the Ukrainian-held city of Mariupol, causing at least 30 civilian deaths. They encircled the strategically important town of Debaltseve and mined the only two roads out of that city. Throughout the war zone, bombed-out cars, trucks and buildings are a testament to the destruction visited on Ukraine’s east. Army camps are well stocked with tanks and armored personnel carriers, but they are often in a state of disrepair and nearly always old. The sight of soldiers scurrying to and from aging vehicles, their hoods propped open and engines exposed, is commonplace. The Ukrainians fight bravely, but they need international help—and they need it now.